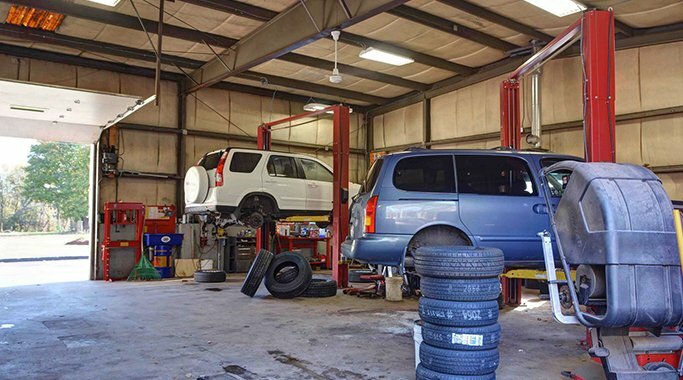 the area’s leading and most talented auto repair service center. Established in early 2013, Pro Automotive was already off to a promising beginning. Why? The founder, Jason G. Rousseau, worked and studied in the automotive repair industry for 20 years. Long working and class hours has earned Mr. Rousseau the highest status level in the auto repair industry, Master Automotive Repair Technician including certification in Automotive Service Excellence (ASE). Our website offers many services and informative resources just as the beginning of our outstanding customer service. Please browse our website to discover all of our services and special benefits of choosing Pro Automotive for all of your automotive repair needs. Upon your completion of viewing our website, we are proud to now offer two convenient locations for our drivers from Dudley, Webster, Oxford and near beyond. Please find us at 199 Oxford Avenue, Dudley or 626 South Main Street, Webster. TireBuyer & Pro Automotive make buying tires easy. Pro Automotive has partnered with TireBuyer to help you buy smart and drive safe. Buy tires and wheels online today. If you need auto repairs in Dudley, MA, call Pro Automotive. For service on: replacement of belts and hoses, brake repairs, an oil change, transmission service, collision repair, or fleet repairs, we've got you covered.